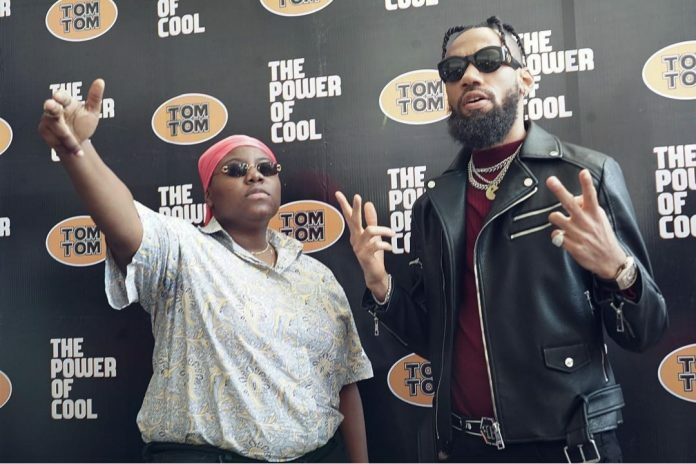 Nigerian music stars Phyno and Teni are the newest brand ambassador for popular mint sweet brand TomTom. Just before the quarter of 2019 ends, Phyno and Teni have secured some money in the bag after sealing a new ambassadorial deal. 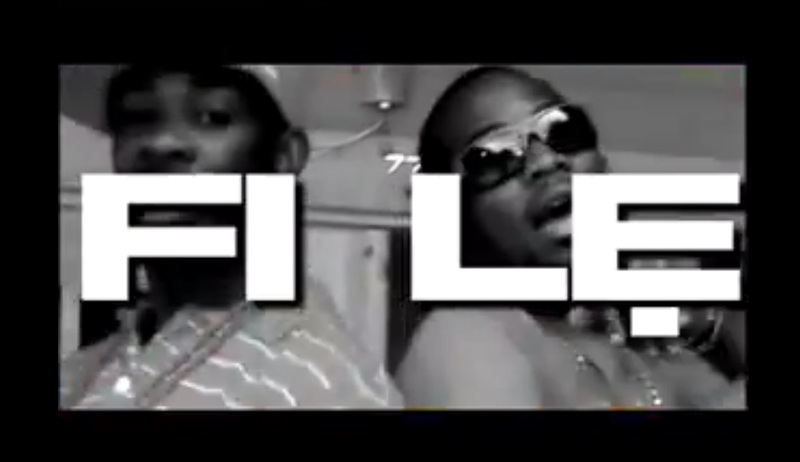 The new deal sees the two artiste become the new face of cool. 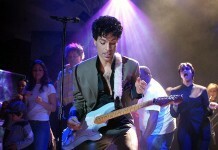 TomTom unveiled both stars as the new face of the brand recently. To celebrate the deal both Teni and Phyno have shared the news to their fans. The ‘Case’ hit maker in a speech recalled how she used to pack some TomTom as part of her lunch for school while she was much younger.